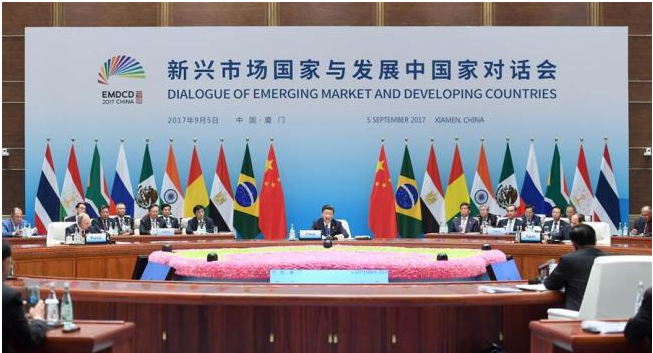 This year at Xiamen apart from the 5 permanent members of BRICS; Brazil, Russia, India, China and South Africa leaders from 5 more countries were invited to expand cooperation. The five guest countries included Egypt, Guinea, Tajikistan, Mexico and Thailand. Since the world’s economic growth is still sluggish, security concerns are heightening the world over. Instead of boosting international trade many countries in the world are adopting a protectionist stance, which is exacerbating the already slow recovery of the global economy. 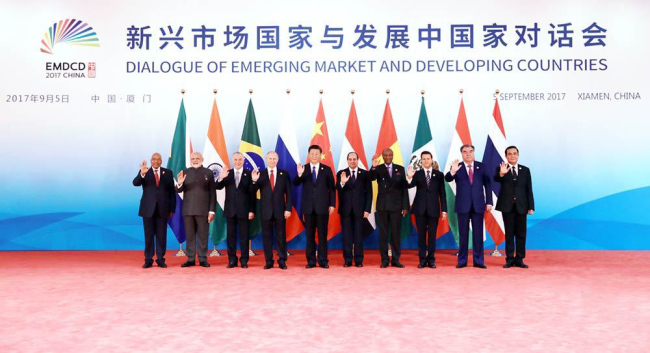 The world which was once moving towards becoming a global village, adopting environment friendly policies, border restrictions were being relaxed and globalization was the mantra on which most of the world economies were tuning in to, is now moving in the opposite direction. 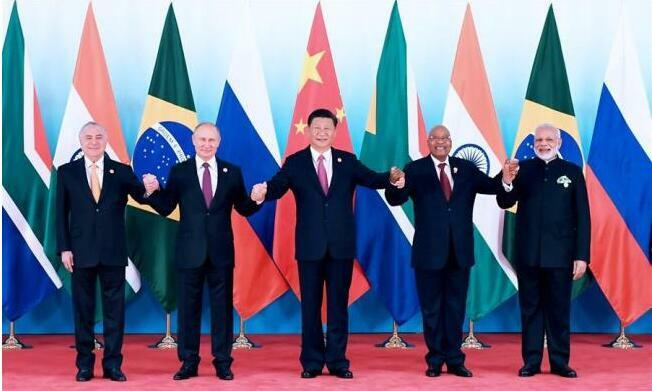 The leaders from China, Russia, Brazil, South Africa, India, Egypt, Guinea, Tajikistan, Mexico and Thailand all attended the 9th Summit of BRICS at Xiamen and as the summit concluded they signed a joint declaration as is customary. 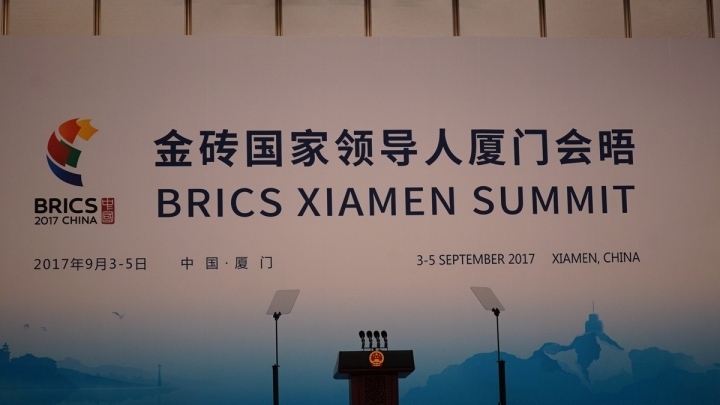 The 43-page 'Xiamen Declaration', adopted at the end of the five-nation BRICS summit consisted of efforts made by the countries under the theme of “Stronger Partnership for a Brighter Future”.